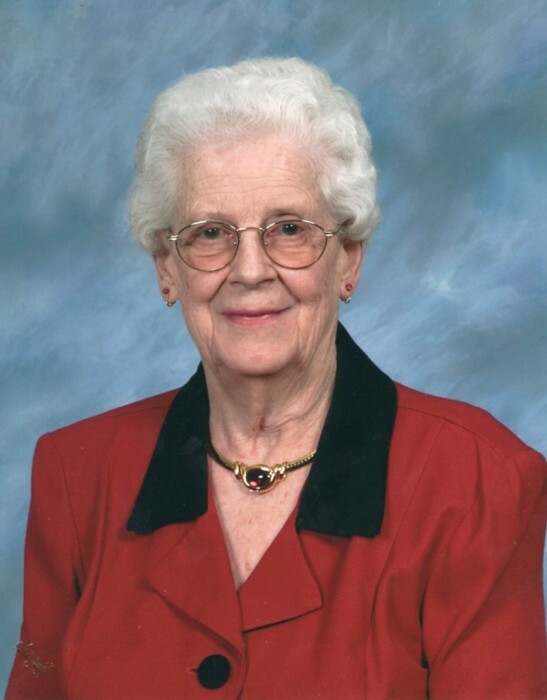 Mary Elizabeth Gilpin, age 93, of Hodgenville, passed away Thursday, April 11, 2019, at Sunrise Manor Nursing Home in Hodgenville. She was born on February 4, 1926, in Campbellsville to the late George and Mallie DeWeese Gaddie. She was a longtime member of First Baptist Church Hodgenville and a homemaker and helpmate for her husband, who was a farmer. In addition to her parents, Mary was preceded in death by her husband, Forest Chandler Gilpin; a daughter, Vivia Kindig; a sister, Louise McCubbin and three brothers, Lee, George and Herbert Gaddie. 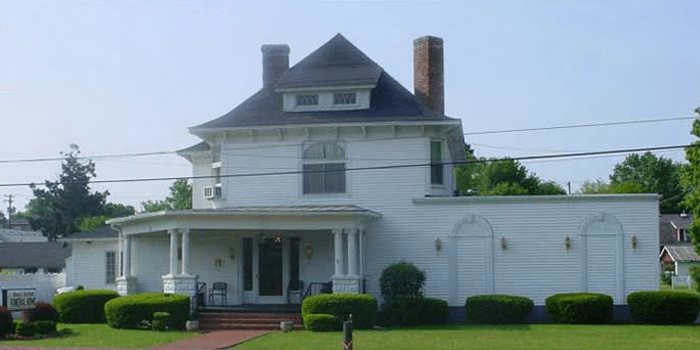 She is survived by two sons, George (Patty) Gilpin of Lexington and Tommy (Toni) Gilpin of Winston, GA; a daughter, Patty (Jimmy) Edwards of Hodgenville; a son-in-law, Bob Kindig of Versailles; two sisters-in-law, Wilma Gaddie and Blanche Gaddie, both of Campbellsville; eight grandchildren, Troy Lewis, Chad (Virginia) Gilpin, David (Wendi) Edwards, Scott (Sarah) Edwards, Danielle (Trevor) Jiles, Cheryl (Shannon) Estes, Cara (Michael) McAfee and Donna (Trent) Snyder; 13 great-grandchildren and five great-great-grandchildren. 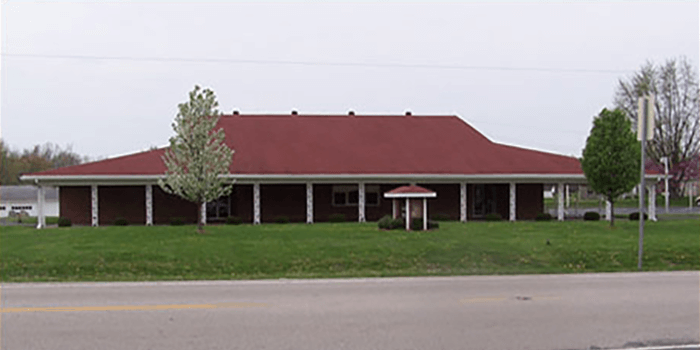 Funeral services will be held at 3 PM, Sunday, April 14, 2019, at Bennett-Bertram Funeral Home in Hodgenville with her grandson-in-law, Pastor Trent Snyder officiating. Burial will follow in the Red Hill Cemetery in Hodgenville. Visitation will be from 4 to 8 PM, Saturday and after 12 noon Sunday at the funeral home. Expressions of sympathy may take the form of contributions to First Baptist Church Hodgenville, 730 Tonieville Road, Hodgenville, KY 42748 or the Gideons International, PO Box 25, Hodgenville, KY 42748.